Axarquia is the region of Andalucía immediately east of Malaga; with a wealth of history, culture and beauty to explore from its white washed villages high in the mountains, to its golden sandy beaches and all that is in between. During your stay you will have the chance to experience some of what the region has to offer. Most of our excursions take place on a Sunday, and as a group you will be able to choose which of our activities you would like to participate in. You will be accompanied on these excursions by members of our clinical support team. Read below to see some of the possible options. 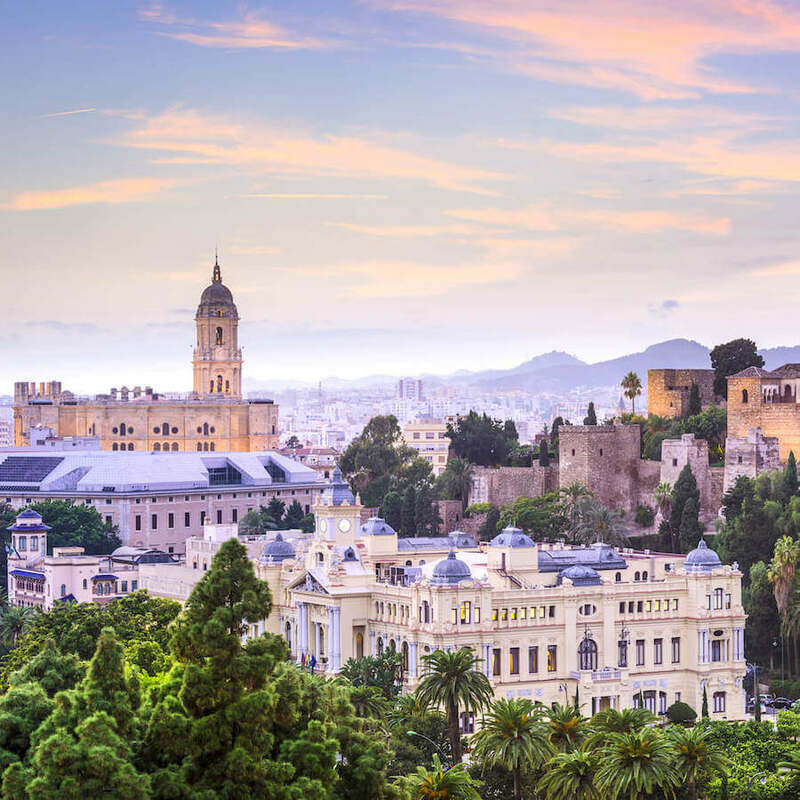 The beautiful city of Malaga is the birthplace of the famous artist Pablo Picasso. You will have the chance to visit the Picasso Museum situated in the heart of the city, with more than 200 pieces of art covering the different styles and techniques used by the artist. There are also temporary exhibits, educational lectures and activities. Take a day trip to one of Axarquia’s beautiful ‘pueblos blancos’, white villages. 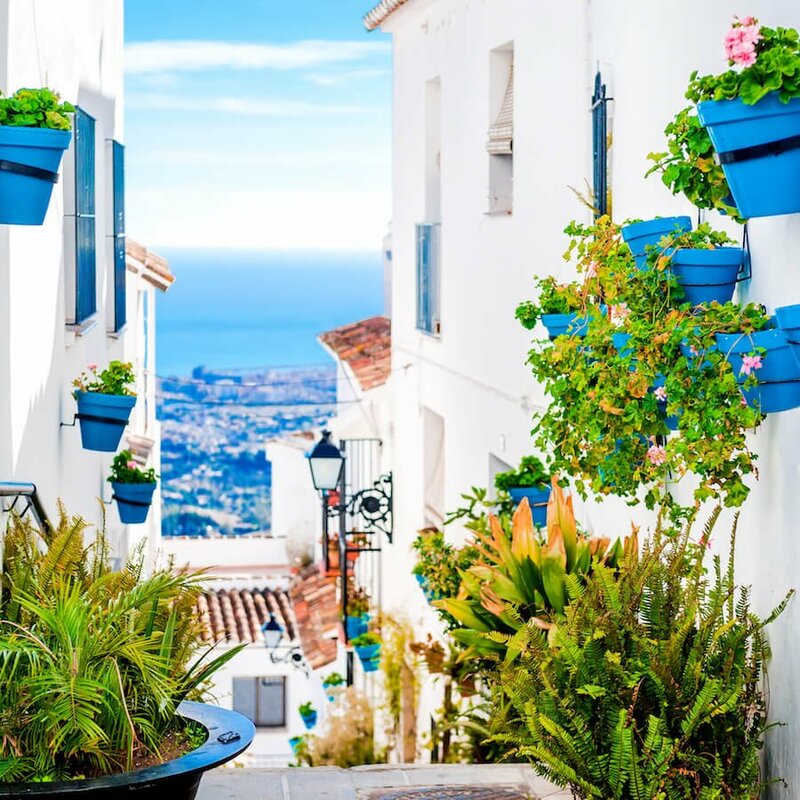 Frigiliana and Comares are both known for their stunning views, tiny cobbled streets lined with colourful potted flowers and quaint white washed houses. Sunday mornings are a great opportunity to explore the surrounding mountain region of the Sierras de Tejeda, Almijara and Alhama Natural Park. Enjoy the spectacular views, winding paths and hills filled with olive, mango and avocado groves. Tailored for the needs of the group we can go on a leisurely stroll or a more challenging mountain hike. 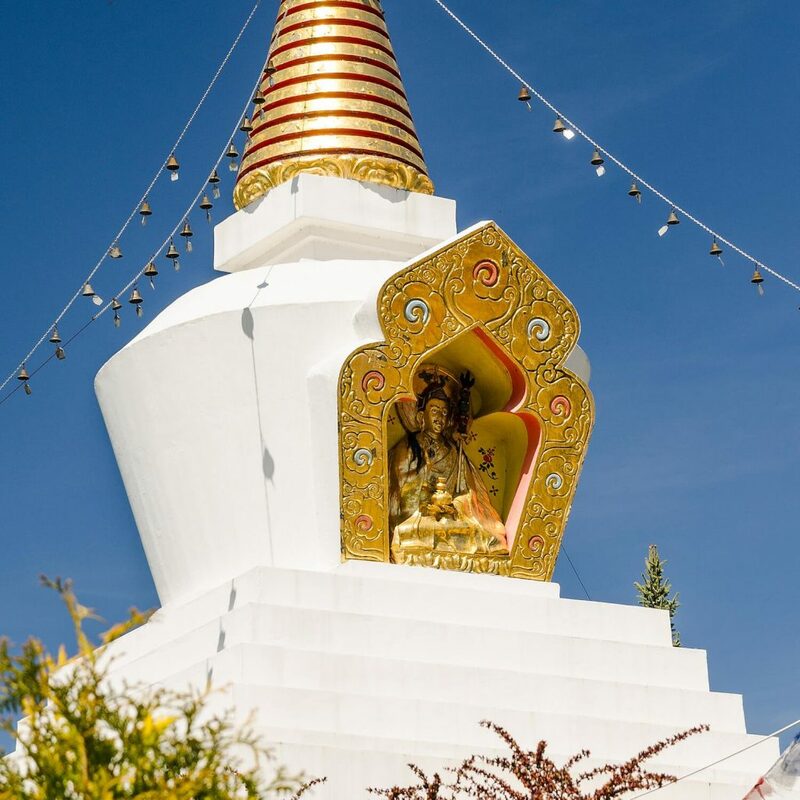 Take a trip up to the first Buddhist Kalachakra Stupa built in the western hemisphere. Symbolising unity and peace it was built high up in the hills of Axarquia with the hope to protect Europe from negative energies. Today it is still a beautiful, tranquil spot perfect for a bit of soul searching, meditation or just a quiet place to relax and take in the view. Experience the Andalucian countryside from a different perspective, spend a morning or afternoon trekking on horseback through sandy plains, meandering rivers, lush forests and valleys. 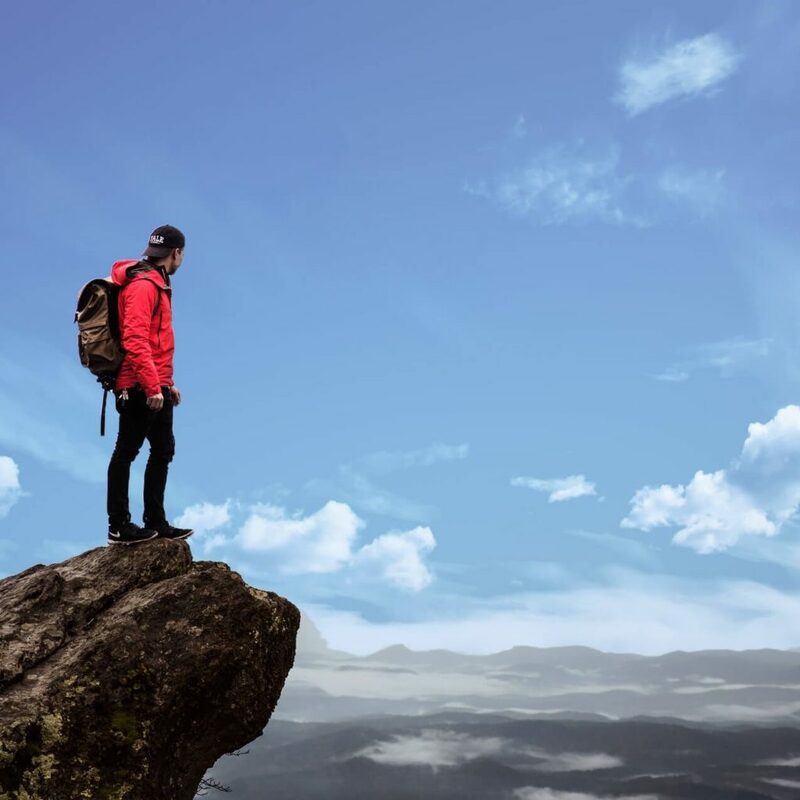 Trekking is suitable for those of all experience levels. The Nerja caves are among some of the most beautiful caves in Europe. Discovered in 1959, they contain wall paintings thought to be over 20,000 years old. 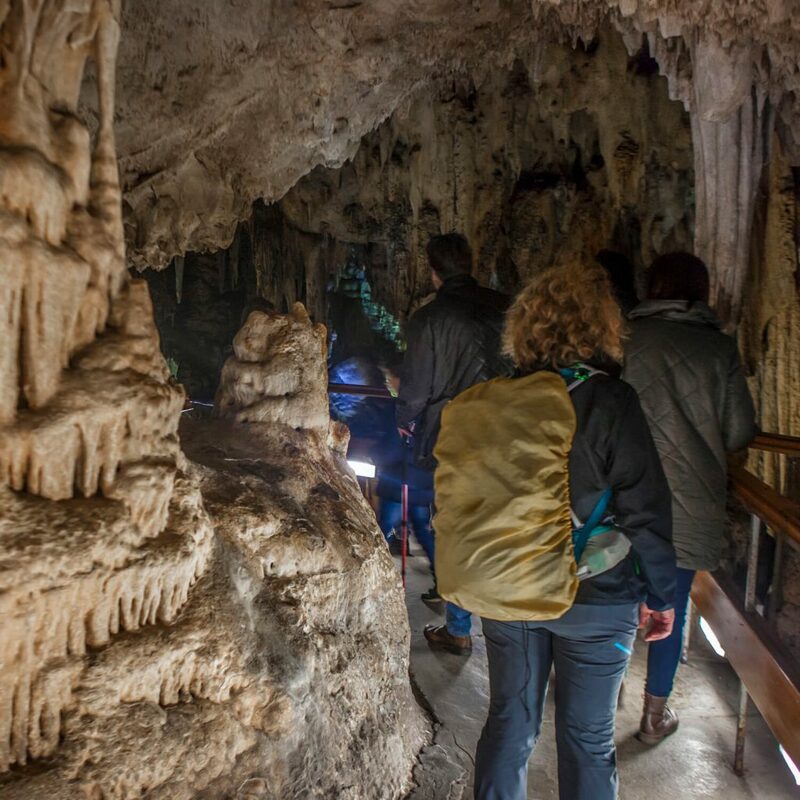 Enjoy a tour around the huge chambers and take in the breath-taking site of their beautiful stalagmite and stalactite structures. 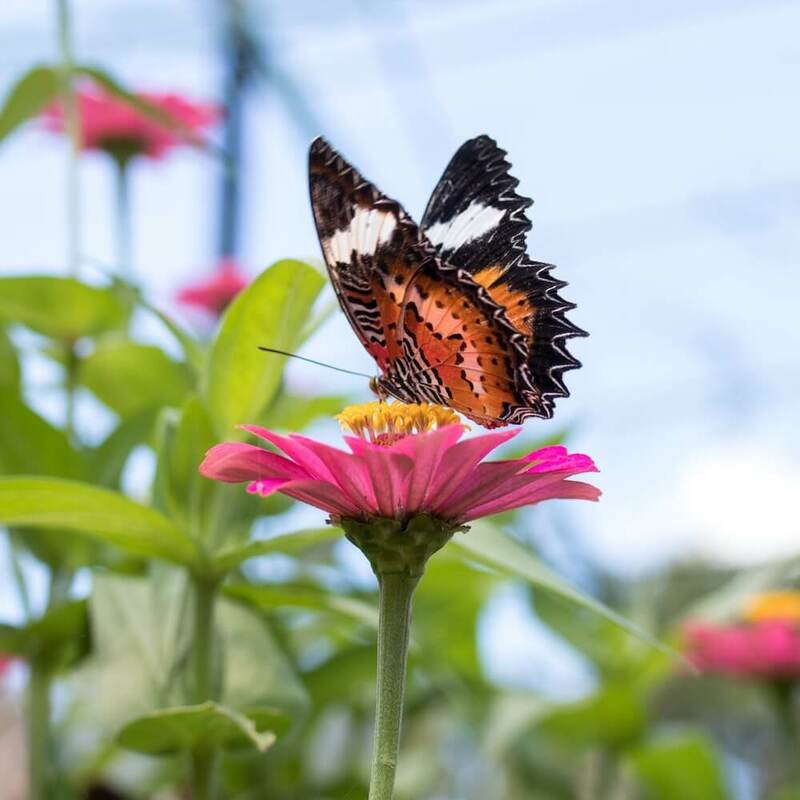 With over 1500 different species of colourful winged insects in this tropical enclosure, this park offers the experience of walking in a jungle. Tropical birds, butterflies, moths, tortoises and iguanas are just some of the creatures that can be seen here. Enjoy golf? 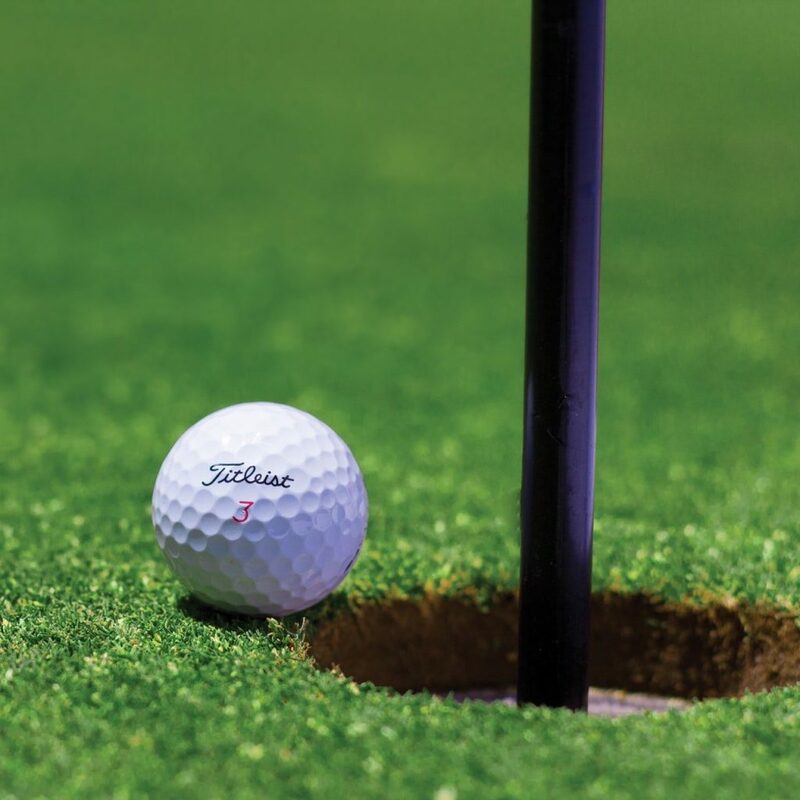 Then hit the driving range and practise your swing, or spend a morning playing a round on one of Andalucías luxury courses. Characterised by their variety of holes and the unsurpassable views both to the Mediterranean Sea and the mountains. 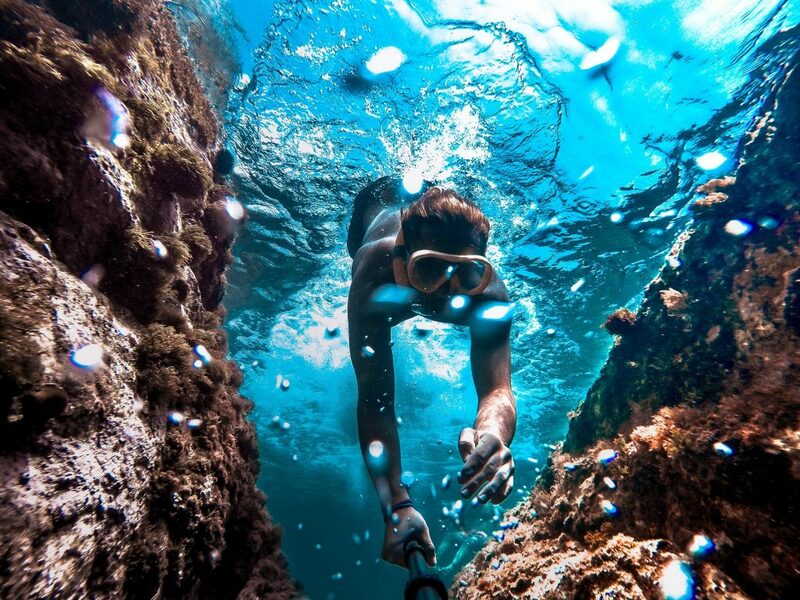 The East coast of the Costa Del Sol provides plenty of opportunity to take up a variety of watersports including Kayaking, Surfing, Snorkelling, Stand up Paddle boarding and much more.